When you enroll your child in the Kids Self Defense classes in Fort Collins, you’re virtually guaranteeing a lifetime filled with success! That’s because our karate and self defense classes are a unique program for children that not only gets kids excited and passionate about physical activity, but it also helps build important character traits that kids need to get ahead in life—from leadership skills and respect, to self-confidence and self-discipline! 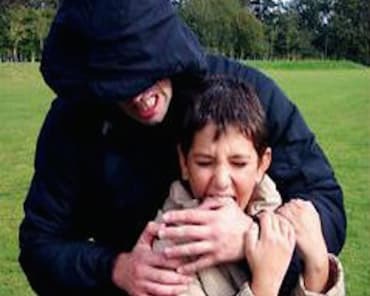 Of course, n top of it all, your child will learn critical self-defense skills that kids need to know in order to handle tough bullies, deal with persistent peer pressure, and manage inappropriate behavior from others. 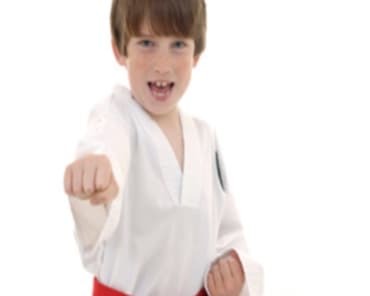 With each new Kids Self Defense class, your child will get a huge thrill out of learning all the high-energy kicks, punches and chops that all kids love. But don’t worry—every step of the way, your child will be in the best of hands. That’s because Fort Collins Martial Arts and the Krav Maga Institute have the best Kids Karate instructors around. 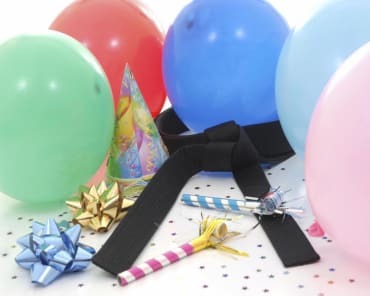 Every one of our certified black belt instructors has been teaching self defense to children for years. 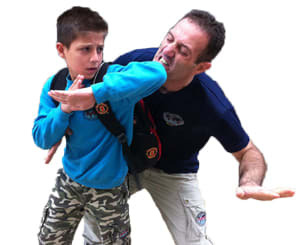 With everything that the Kids Self Defense classes at Fort Collins Self Defense have to offer your child, every day that passes is a missed opportunity. And, because we’re introducing a whole slew of new Self Defense classes this month, there’s never been a better time to get your child started! What’s more, we’ve put together a very special introductory offer you won’t want to miss. 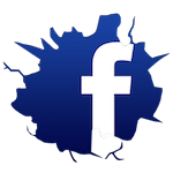 To find out more about this incredible discount for new students, just take a minute to complete the short, no-obligation form on this page. 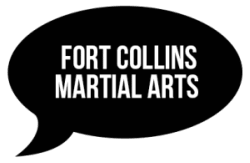 When you do, we’ll give you all the details of this limited-time special, and will give you all the information you need to take advantage of this unique opportunity to give your child an edge in life with the Kids Self Defense Classes at Fort Collins Martial Arts and The Krav Maga Institute!